What does one of the foremost experts on search say about strategies going forward? Plenty, and practical. 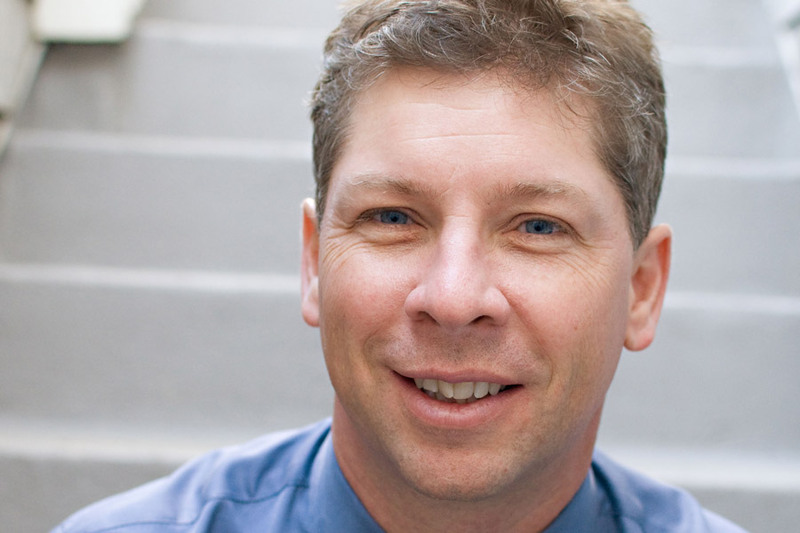 Danny Sullivan, founder of SearchEngineLand.com and more, has been writing and building search engine businesses since 1996. His philosophy for today: Don’t put all your eggs in one basket. Search is not going away; social media is not going away; mobile is growing rapidly; be nimble. Be free to experiment with new platforms, but if they are not working feel comfortable pausing and moving on. 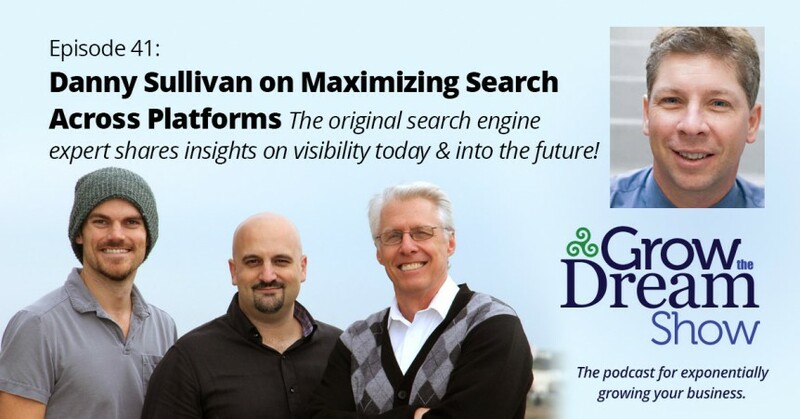 Danny Sullivan published A Webmaster’s Guide to Search Engines in 1996, and has been a widely cited expert ever since. Founding editor of SearchEngineLand.com and, more recently, MarketingLand.com, Danny not only covers search engines and all things marketing, but as an owner and executive, understands the execution of digital marketing strategies.